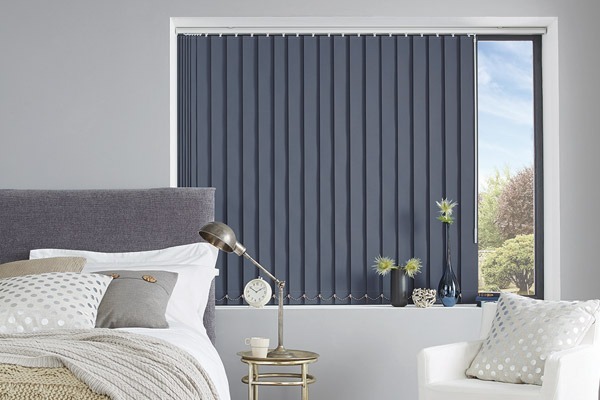 Here at Sandridge Blinds we are happy to offer free quotations and a free measuring service for all homes and businesses. Simply contact us with your requirements and one of our friendly team will be more than happy to help. 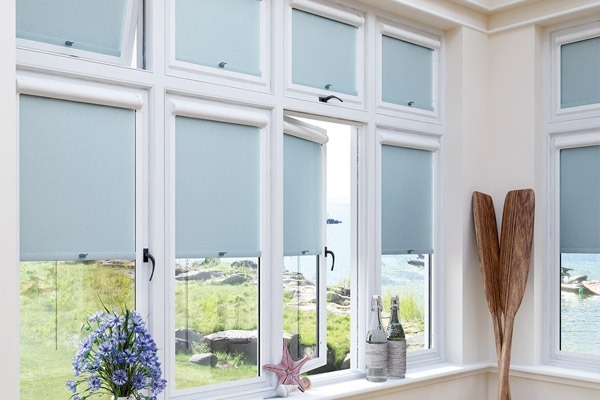 Established in 1976, we have been providing a professional blind installation service in East Yorkshire for over 40 years. 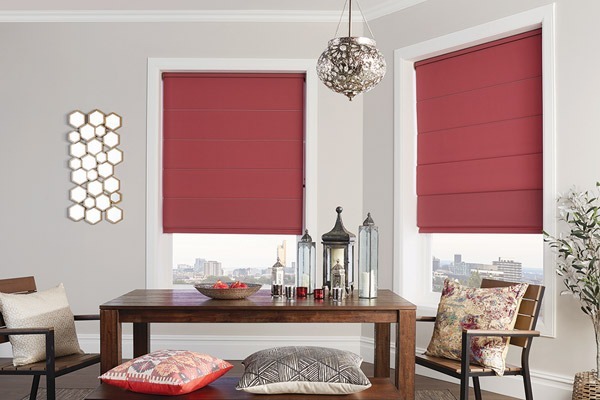 Our highly experienced staff can offer expert advice and help you choose the best blinds to suit your requirements. Based in Hull we have one of the largest displays and best equipped showrooms in the UK. We operate from a 12,000 sq. ft. purpose designed factory, equipped with the latest equipment to ensure quality and reliability of service. A wide variety of quality wood venetian blinds in a range of colours and patterns. A range of roller blinds and blackout roller blinds to suit all situations. 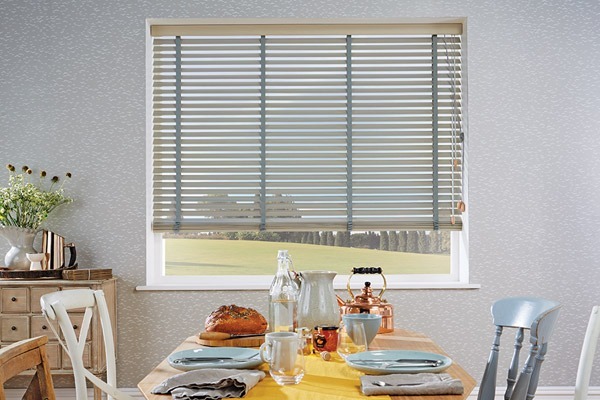 A wide range of roman blinds to meet all price and quality requirements. 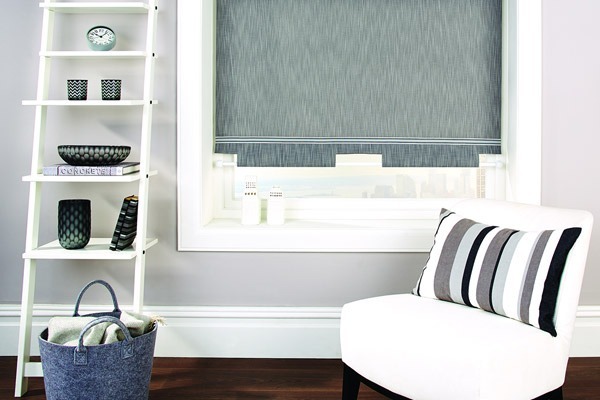 Perfect fit blinds require no drilling and have a patented no holes fixing. Our stylish vertical blinds offer a practical solution to solar problem. 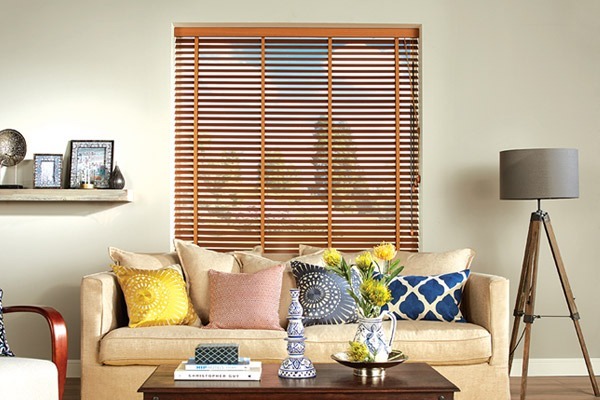 A comprehensive range of venetian blinds in a variety of colours and patterns. Click the button to register your interest today. We offer FREE home and business visits, FREE quotations and FREE installations in Hull & East Yorkshire. If you have any queries at all please don’t hesitate to contact us and one of our friendly advisors will be happy to help you.